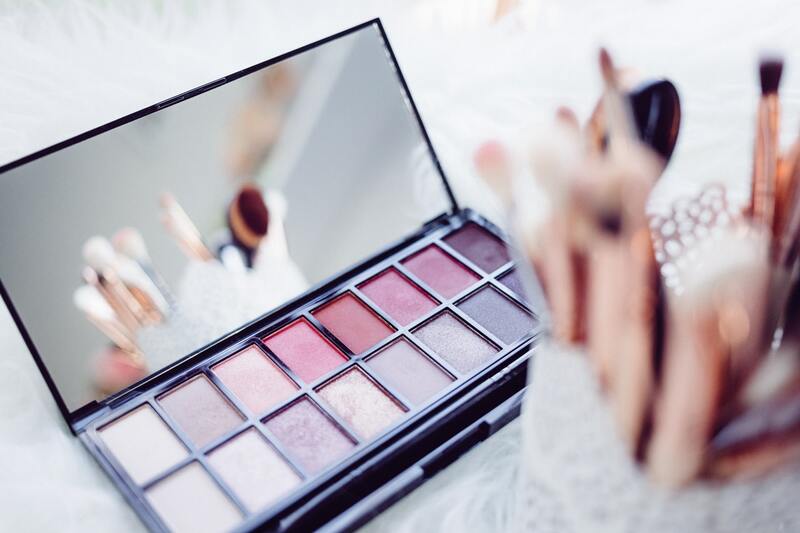 If you’ve ever had that guilty feeling about the amount you spend on makeup, you may be interested to hear about the findings from a recent survey. The survey conducted amongst American women found that on average, American women spend over $300,000 on face products during their lifetime. Wow! Whilst many women feel great when they get their perfect look, it can be a frustrating and expensive journey to go on. For example, impulse buying one lipstick, one mascara, one powder at a time can really stack up. 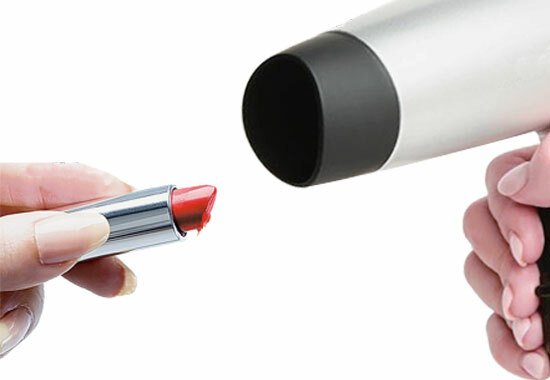 To make your favorite lipstick go further, before applying, use your hairdryer to heat it up. Simply put your dryer on medium heat and blast your lipstick for 5 seconds. Take a brush and apply like a lip stain. You’ll be surprised how far it can go! It’s easy to think that makeup products have to be used in the way they were intended, but contour powders can be used also as eyeshadows. Depending on the look you’re trying to create, the subtle use of contour powder on the eyes ensures your face and eyes complement each other and without the expense of two products. Cosmopolitan featured Celebrity hairstylist Kristin Ess swears by Apple-cider vinegar to brighten up your shine. 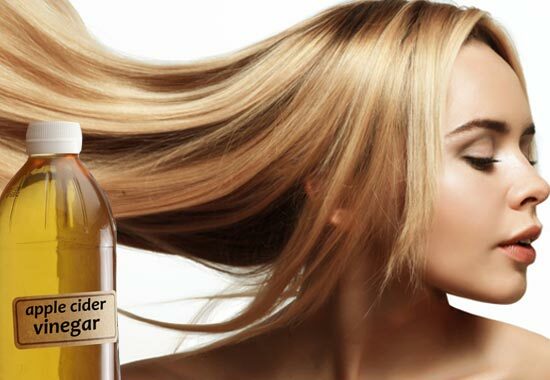 If your hair is looking a little dull, simply work in apple-cider vinegar like a regular shampoo and rinse. You’ll be shining from the head to the pocket. 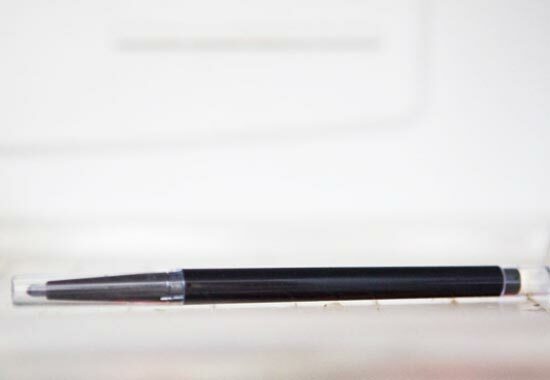 Crumbling eyeliner pencils can be a real pain, especially when they mess up the rest of your perfect makeup. To prevent it from crumbling, simply pop it in the freezer for 10 minutes before applying. You’ll be amazed at how much further it goes, not to mention reducing the mess. It’s likely you’ll be buying highlighter, contour, bronze and shimmer products to get the perfect look for your face. Rather than buying 4 separate products, it’s now possible to buy an all in one palette consisting of all 4 looks at a very decent price. With replaceable powder pans, it’s possible to replace the powders that have run out, rather than buying a whole new palette. One such product is the contour collections by Guize Face FX. Does being savvier with your makeup mean you need to compromise your look? The answer is firm 'NO', according to Lucy Michaels, Guize Face FX super fan, who says the contour collection has 'changed the way she shops for makeup'. The Guize Contour Collection comes in a sleek, easy to carry palette that fit in your purse. They are $40 each and sold exclusively on Guize Face FX website. The Guize Contour Collection contains 4 large pans of super smooth, silky powder with high pigmentation and blendability power that you need to create stunning looks - all from one palette. Create striking dimensions and depth with the Highlight and Contour. Add the Bronzer to bring out radiant, sun-kissed vibes. Then, finish off with the Shimmer for that eye-catching glow. Available in Moonlight series for light skin, Daylight series for medium skin and Twilight series for darker skin to match your complexion. Judging from the photo below, Diane, who was pictured in a black net dress and the Daylight series, is ready to go out in her catwalk ready skin. She's one of those beauties who does NOT spend hours on her face before she's out the door - because she understands the true secrets to flawless makeup. "Apart from hoarding too much makeup, the biggest makeup mistakes we often make are wearing the wrong shade and not blending enough", she said. "At home, it might look OK, but in the daylight, it just looks uneven and unnatural as if we're wearing a few extra layers of gunk sitting on top of our skin. We want it to look like part of the skin; we want it to blend in seamlessly. Looking naturally radiant rather than made up is the key. It's important that the makeup that you choose offers a good match to your complexion; not too light, not too dark. It must also provide versatility and blend easily. You don't want your contour appears like a few strikes of harsh lines instead of looking like natural shadows that truly adds dimension to your face. After working with a range of beautiful and bold makeup users with varying skin tones and types to perfect the Guize Contour Powder Collection, Guize Face FX found that the majority find it difficult to get both the value and the look they want from makeup products, with many confessing that they only ever use one-third or at most half of the colors in their makeup palette. "Because of this, we decided to create one product that achieves the look of multiple products without the bulk. We've also made it easy for the users to be able to replace the products when they run out with refills, instead of buying a whole new palette", quoted Guize Face FX who is also a proud member of PETA. No gimmicks. No excess. Just makeup that works with us to empower. Guize Face FX has made it their mission to create simple and effective makeup products that provide incredible value and support the outlook of today’s eco-conscious individual. The result? A sharper face and smarter value. "What we need is makeup that works with us to empower..."
See How Far Your Makeup Can Go. Try the Guize Contour Collection Today! Looks like you just missed this offer! Shop our store for our latest deals - 100% FREE SHIPPING ON ALL U.S. ORDERS ABOVE $100!